This perennial wildflower is native to the central United States where it can be found growing among the prairies, meadows, and roadsides. 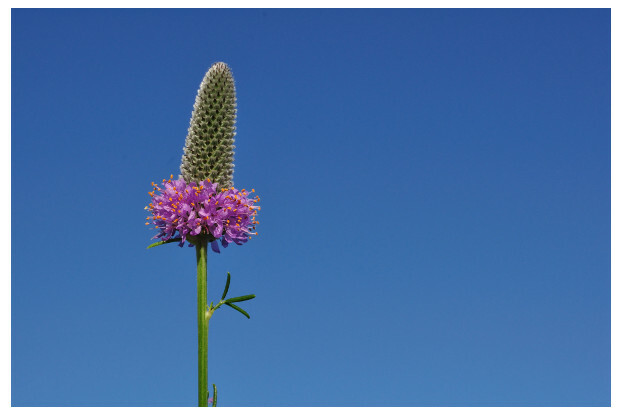 Purple Prairie Clover has an upright growth habit, reaching up to three feet tall and topped off with a unique cone-like purple or pinkish flower. It prefers full sun with sandy, well-drained soils and will bloom from May through September. Another unique attribute is its use as a livestock and wildlife forage plant, producing high levels of protein.